Headbands For Smiles is the better way to wear your hair down. For each headband sold, we donate another headband to a girl with cancer. By purchasing our headbands, you put smiles on their faces. 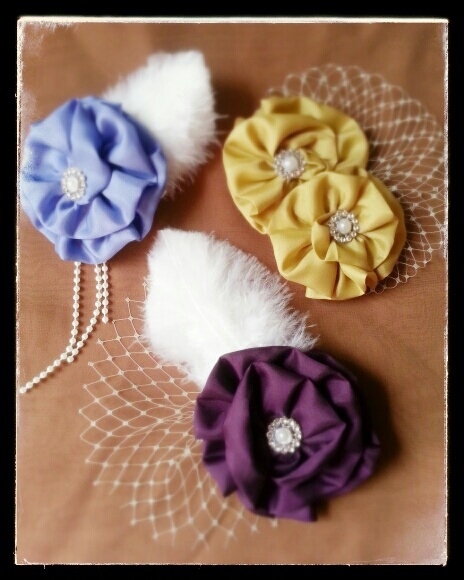 All our handmade headbands are felt backed for comfort. There are four sizes; babies, toddlers, teens and adults. These are great ideas for baby picture, gift, christening, flower girl, bridesmaid, party or just for everyday wear because everyday is special. I was inspired after watching an US TV, combined with my passion for creating beautiful accessories and helping others and I want to reflect it on the chosen business name too. 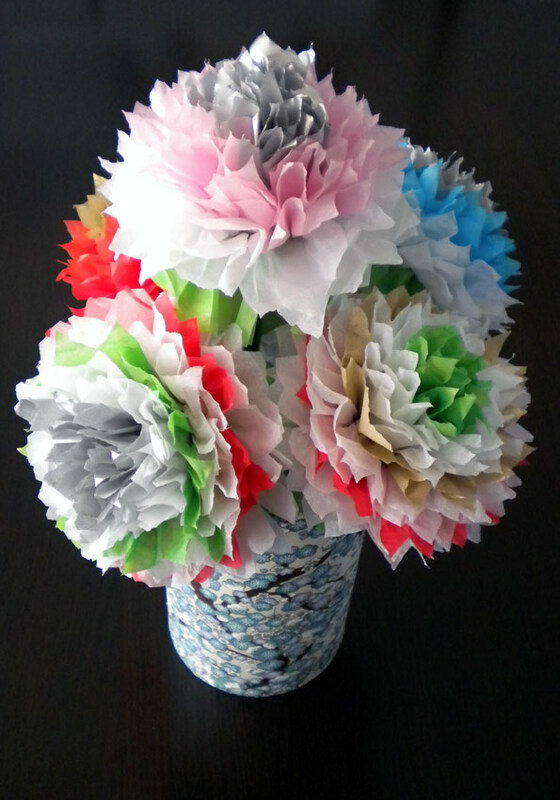 I make dozens of fabric flowers on one day then put them together with other embellishments when the ideas come. I also take into consideration the feedback received from my customers when creating new accessories. Being able to give back to the community through creating beautiful hair accessories. To be able to put smiles on the face of the girls with cancer is very rewarding. I think www.kimfletcher.com.au is awesome! What are your ultimate dreams for Headbands For Smiles? I would like to do this full time, do what you love, and you will never work a day in your life! 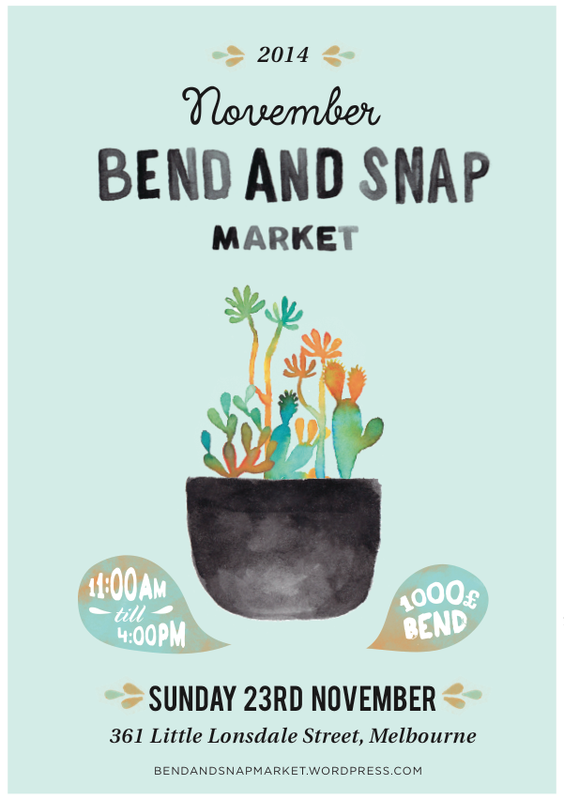 What will we find from Headbands For Smiles at our November Bend and Snap Market? 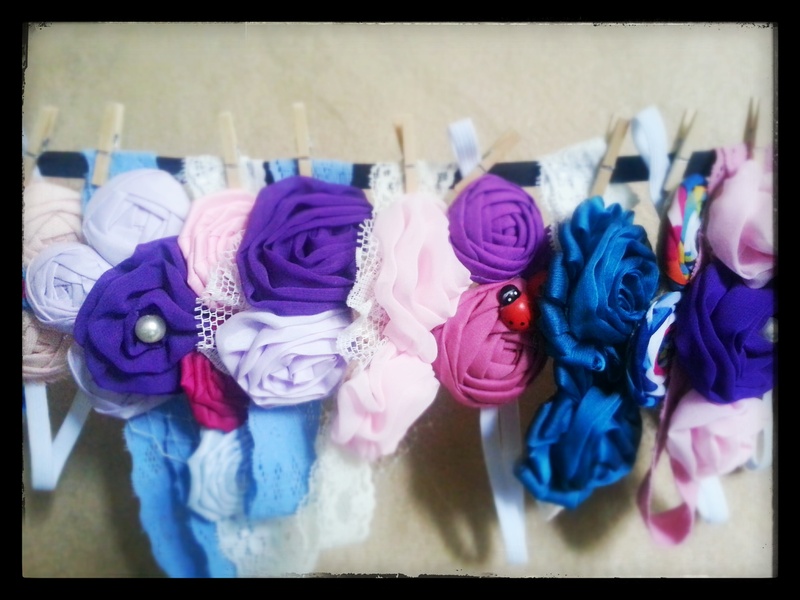 Beautiful handmade headbands and hair clips for babies – adults and… smiles! 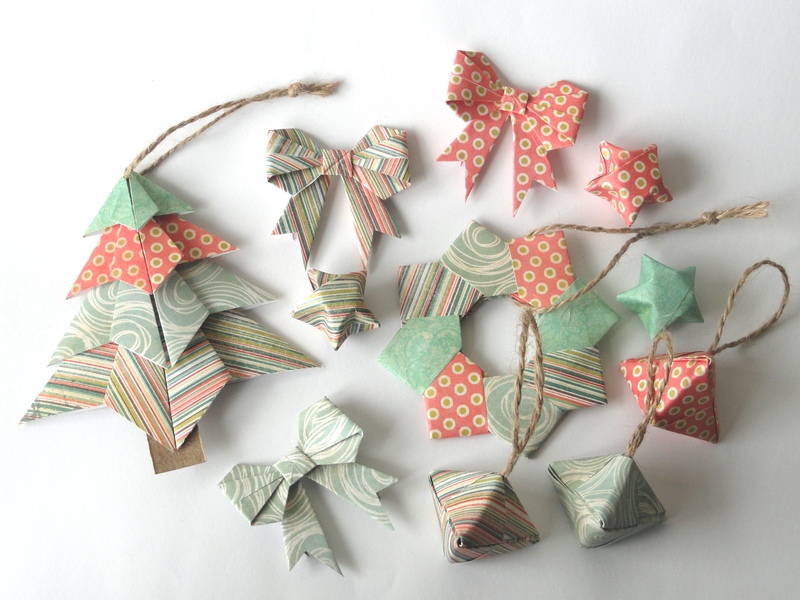 Come and see HEADBANDS FOR SMILES and browse the various art and design stalls this Sunday 23rd November at 1000 £ Bend from 11:00am to 4:00pm for a selection of unique handmade wares from the local creative community, peruse the second hand and vintage stalls and repurpose a pre-loved item or three, get creative and make your own bouquet of paper dahlias with PLATED IMAGE, learn some new origami skills and make Christmas decorations with ORIGAMIG and get festive with some of the delicious gingerbread to be served up at market day.